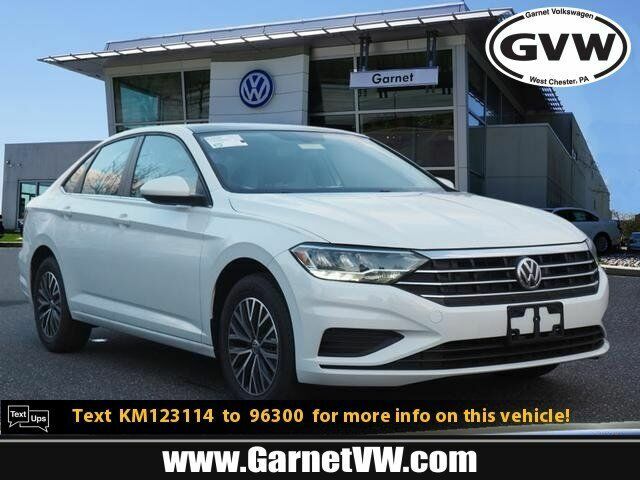 This Pure White 2019 Volkswagen Jetta 1.4T SE might be just the 4 dr sedan for you. Drivers love the charming white exterior with a dark beige interior. Don't sit on this decision for long...schedule your test drive today!